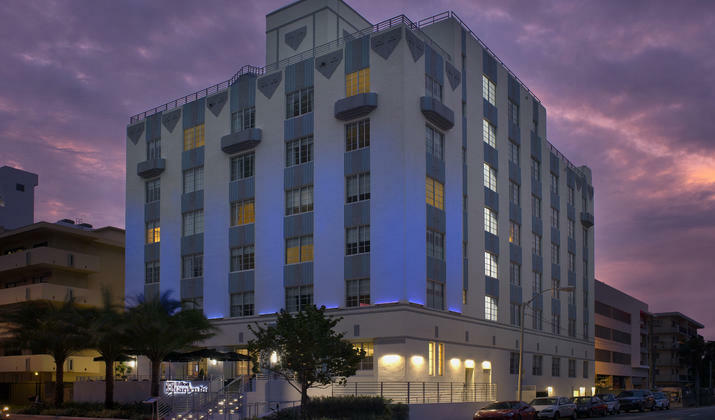 A one of a kind boutique hotel! 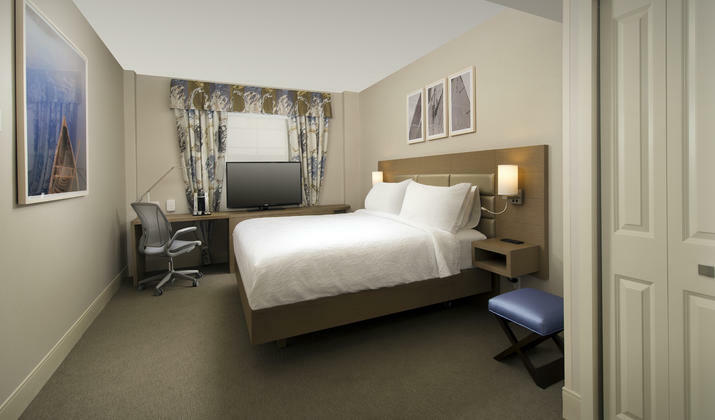 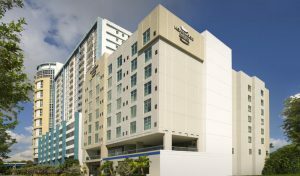 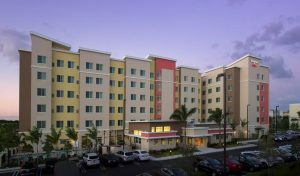 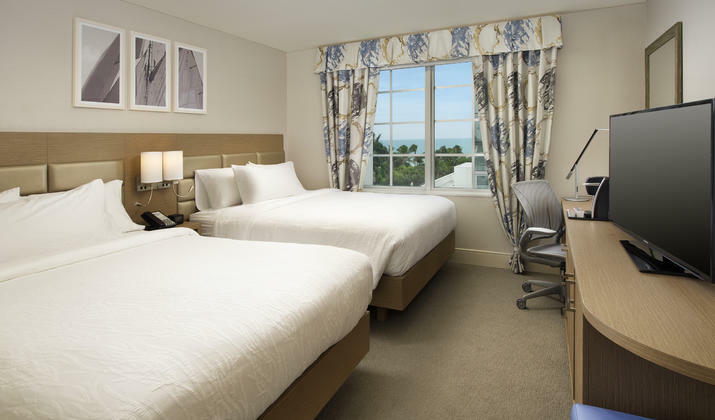 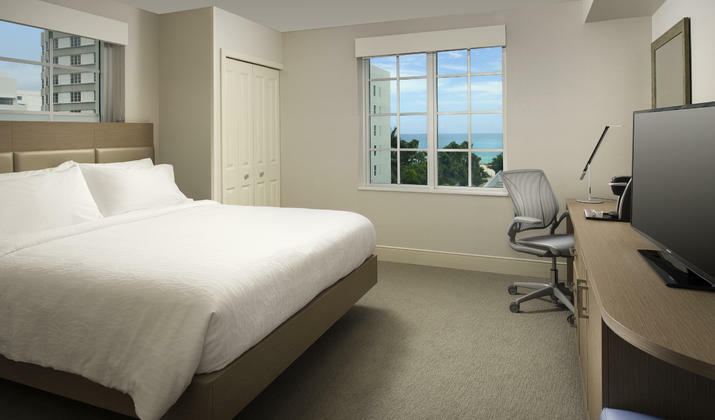 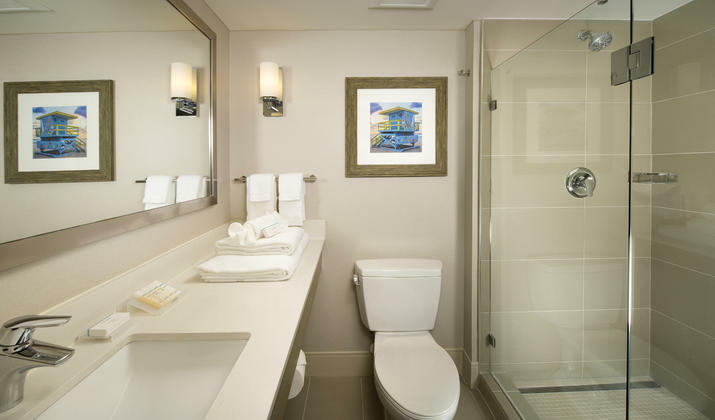 Situated right on Collins ave is our Hilton Garden Inn Miami South Beach hotel. 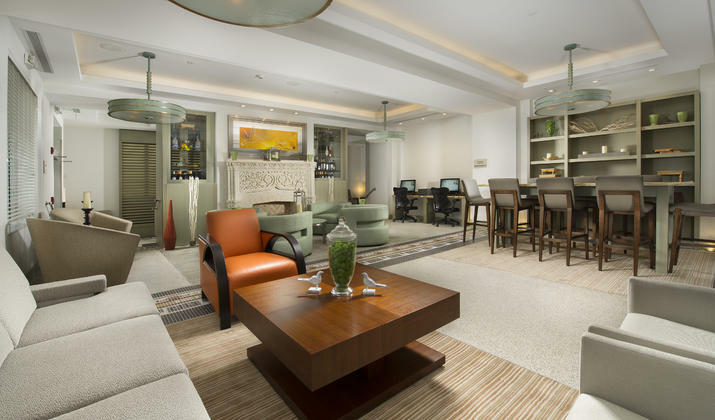 Featuring 96 elegant rooms and suites. 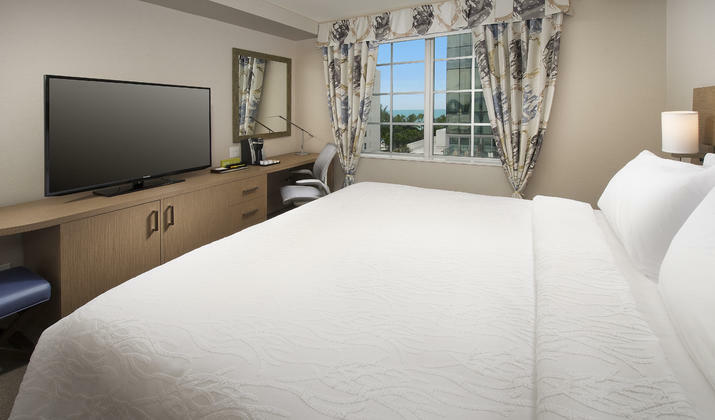 A perfect leisure vacation destination, so what are you waiting for, come and enjoy the sun!